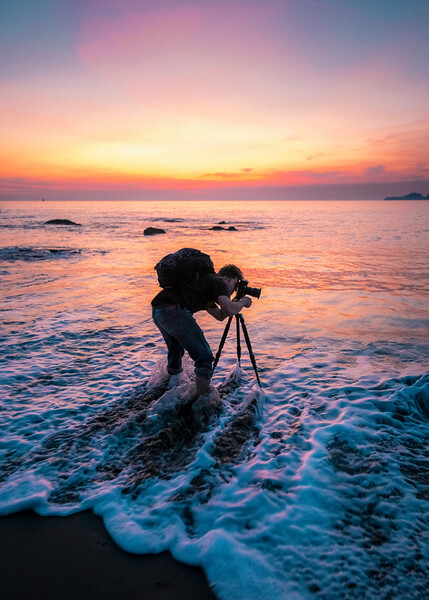 Nicholas is an award winning and internationally published photographer in the San Francisco bay area focusing on landscape, travel, and time lapse photography. He is particularly fond of shooting fog and is the creator of the "Fog Wave" which is a new and innovative concept in landscape and long exposure photography. His style has been described as "magical" and he always strives to capture the magic in every moment and present it in a way that is realistic with a twist of dream like quality. His work has been widely published in National Geographic Travel, U.S Interior, Yosemite Conservancy, The Weather Channel, Fox News, Spiegel, Adobe, SF Gate, Berkeley Times, Bored Panda, Colossal, Petapixel, DP Review, Digital Photography magazine, Digital Camera World, Practical Photography, and many more. Nicholas has also been recognized as Nikon's 100 talented photographers in the world for their 100 yr anniversary and is currently exhibiting his work at the California Academy of Sciences.